Fed up of waiting for a court? 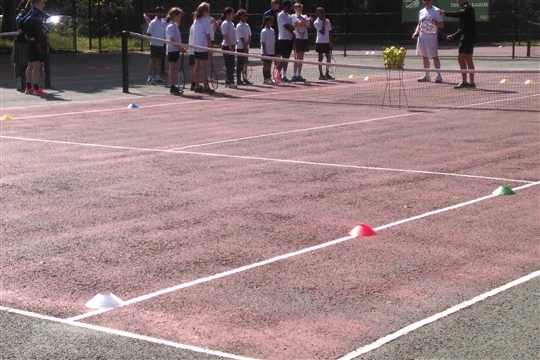 Play tennis in Russell Park and never wait to get on court again! 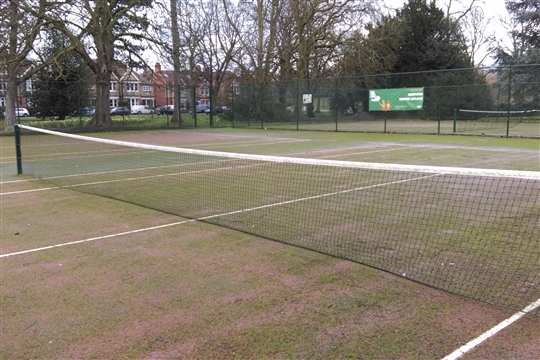 Russell Park (The Embankment, MK40 3RH) has 3 courts and they're the only park courts in Bedford that you can book! Also at Russell Park you'll find The Kiosk. A refreshment stop and place for Racket & Ball Hire. Visit http://kiosk.attheparkbedford.co.uk or find them on Facebook at www.facebook.com/kioskatthepark for more information.